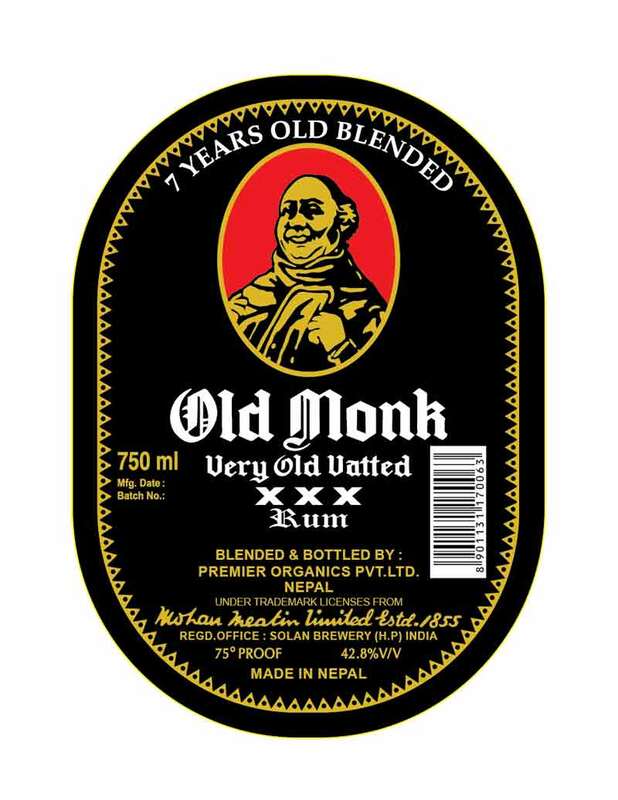 KATHMANDU, Dec 2: Premier Organics Pvt Ltd has brought introduced Old Monk Rum in the Nepali market. Issuing a statement, the company said that the rum contains blends which are matured for over seven years. According to the company, the rum comes in three different packs of 750 ml, 375 ml and 180 ml.